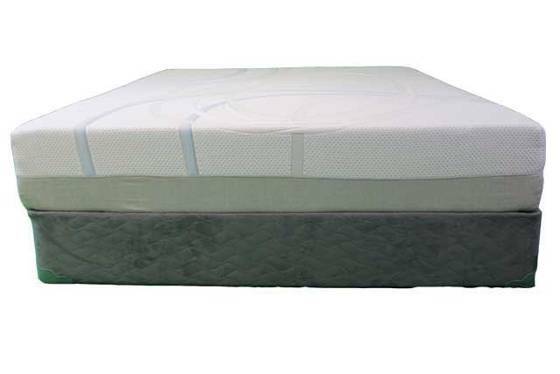 The Adapt provides more memory foam so that you are able to feel the benefits of memory foam when you are sleeping in any position and is great for all over sleepers. The soft gel infused memory foam provides great conformability to your shoulders, hips, and lower back while still giving you the support you need. Typically with memory foam people experience less movement throughout the night considering there is less pressure being built up. The memory foam also provides a source of motion isolation so you will not feel your partner move throughout the evening.